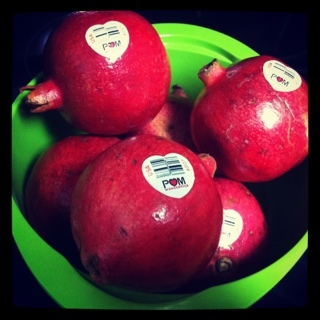 Save on Foods had Pom Pomegranates on Save on More card price 2 for $2 – so $1 each! Perfect to use with the $1 coupon from the recent SmartSource insert. This entry was posted in canadian coupons, coupons, food, free, save on foods and tagged canadian coupons, coupons, food, free, save on foods on December 17, 2011 by Courtnie.